Marketplace of Auto Dealerships and Lenders! LoanrySM Auto helps find financing that is right for your car buying or leasing situation by connecting to the source. 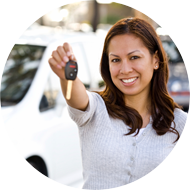 We provide a simple way to Shop for an Auto Loan through our network. LoanrySM Auto connects you to a dealer to help you get into a car faster. Whether you wish to refinance or purchase at a dealer, we’ve designed a simple push button approach to help borrowers find the Auto financing they need. Most consumers find themselves in a situation where they need car financing to buy a car. At Loanry℠ Auto, we access a network of auto dealers willing to work with shoppers of all credit types. Our mission is to take some of the stress out by quickly and efficiently helping you find financing. 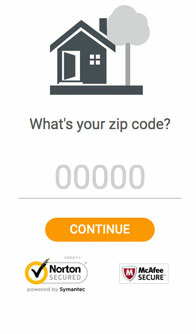 Use our push button forms and answer a few questions regarding your situation. Let us know the money you need to drive off in a new or used car. It doesn’t matter if you are shopping for traditional auto loans or want a lease from a dealer or private seller, we’ll help you get connected to the financing source. 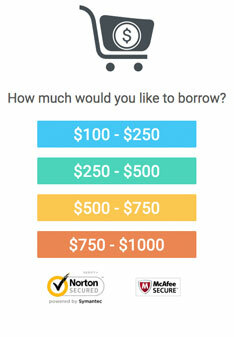 LoanrySM Auto allows access to a marketplace that could help find you a loan option. Using Loanry's loan services, you can quickly connect to multiple dealers in our network and find out what sort of auto financing they offer – and what you can qualify for. There's no need to stop by the bank or visit the dealership. 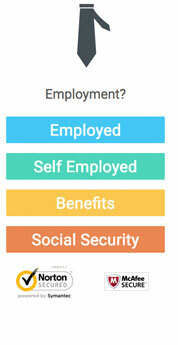 You can find auto loan options and offers over your lunch break at work, or after dinner at home. By the time you head to the dealership, all you have to do is pick out the vehicle that's right for you life (unless you've already taken care of that step, too). Loanry's link to dealers allows you to drive away with your new or used car ASAP, without wasting time wandering through lots or waiting in lobbies to fill out paperwork. You take care of the details on your terms, and get out on the road whenever you're ready! Is it Time to Save with a Refinance? Did you know that you could refinance your car loan to help save more money? Auto financing is also open to refinancing – and we can help you find a lender for the job. Take a look at your options and see if you can get a lower rate, better monthly payments, or other, more favorable terms than your current auto loan. If you like what you see, we'll help you fill out our web forms and get started saving right now. Wondering how a new auto loan and your credit history would get along? That usually depends on the type of auto loan you consider – there are options for all sorts of credit ratings. Is your credit history favorable and your credit score high? Look into getting a good credit auto loan. These loans tend to be speed and provide comparably strong terms for borrowers that lenders believe in. Speaking of lenders, if you have a good track record with a particular lender in your area, make a point of looking for any loyalty discounts you may be able to get for their auto loans. Maybe your credit history doesn't look very good – or due to past fumbles, your credit score is a little low and you have had trouble qualifying for a loan in the past. 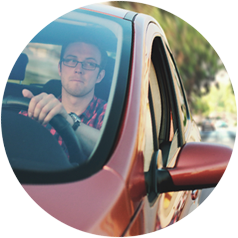 Take a look at bad credit auto loan options to see what sort of financing could put you behind the wheel. Dealers and lenders are often willing to work something out for borrowers who have a steady source of income and need a vehicle, particularly for job-related purposes. Young adults looking to buy one of their first vehicles for work or school often find themselves confronted by a different sort of challenge: A lack of credit. This unfortunately makes it difficult to qualify for some kinds of traditional auto loans. Overcome this roadblock by looking for subprime loans and lenders who are willing to provide financing to those with little credit history but a willingness to build good credit. Don't forget that an auto loan represents a new opportunity to build good credit through regular, timely payments. If your credit rating isn't what you hoped, use your car loan to help improve your financial standing!